Your membership and donation help to support community programs and exhibits! 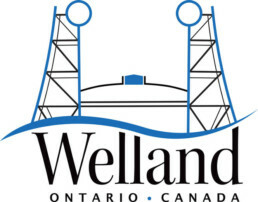 As a member of the Welland Museum, you will enjoy admission benefits and discounts not only at our museum, but all museum’s located in the Niagara Region! Becoming a member is easy, just fill out the form or drop by the museum.